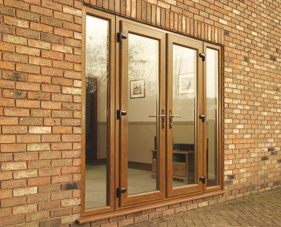 Open your walls up to the outside, transforming your home with Eurotrade Patio and French Doors. 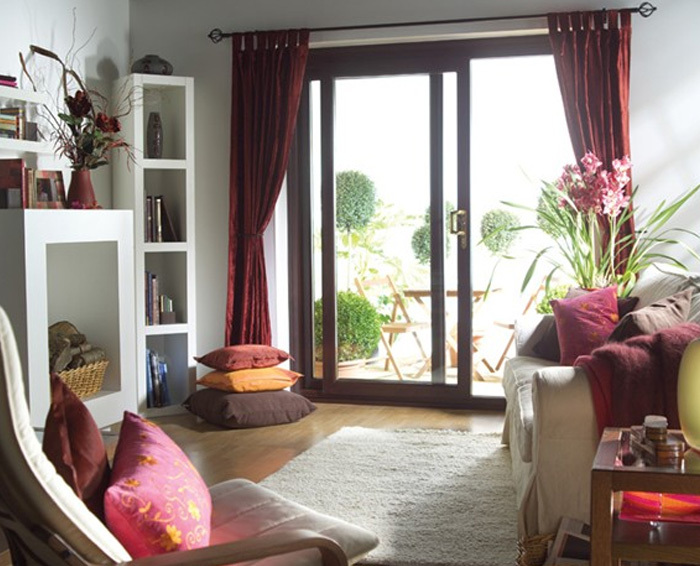 Bring the outside in with Eurotrade's selection of quality Patio and French doors, designed to make your room feel even bigger and brighter. Eurotrade doors are made-to-measure and fitted to the highest standards. 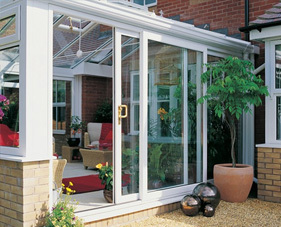 They're available in a range of styles, so you're sure to find the perfect option to fit your vision for your home. 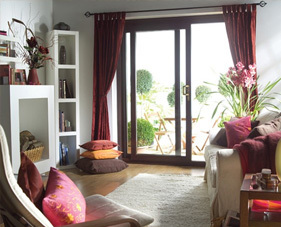 Our range of beautiful looking PVCu patio doors combine function and security. 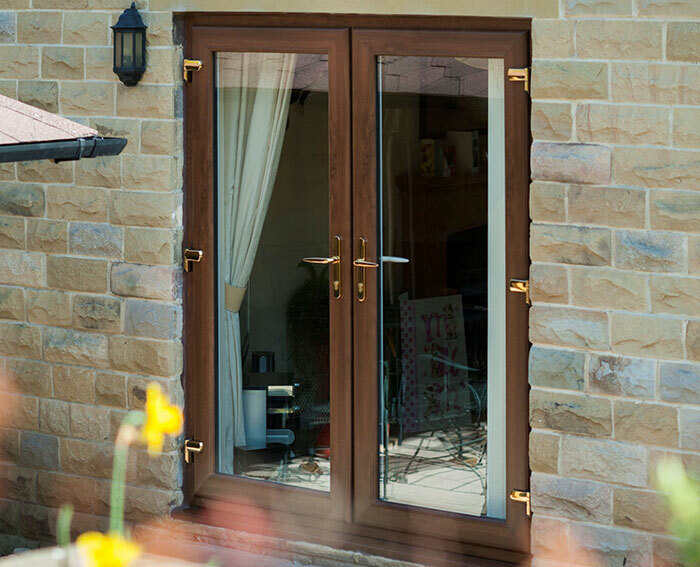 All doors we make are unique and built to your exact measurements and specifications. 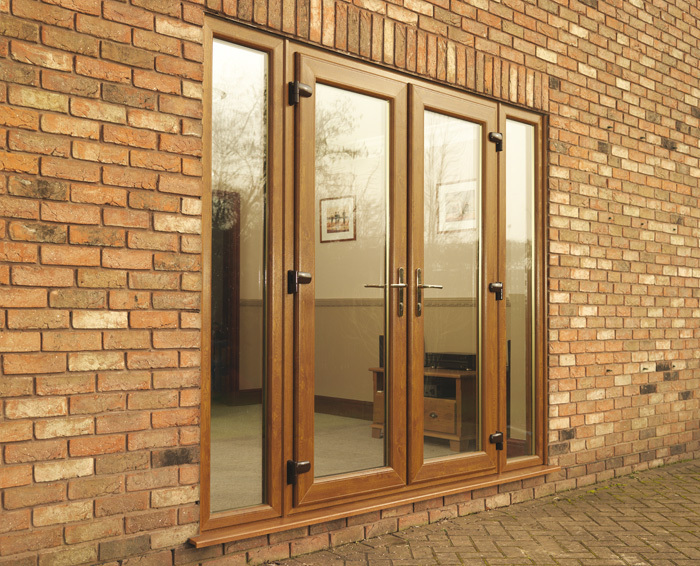 They are built to look great in your home, whilst requiring a minimum of maintenance. 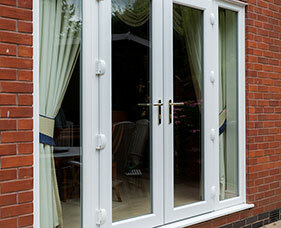 An alternative to the sliding patio door, PVCu french doors are another stylish way to open your home to the outside. All doors we make are unique and built to your exact measurements and specifications. 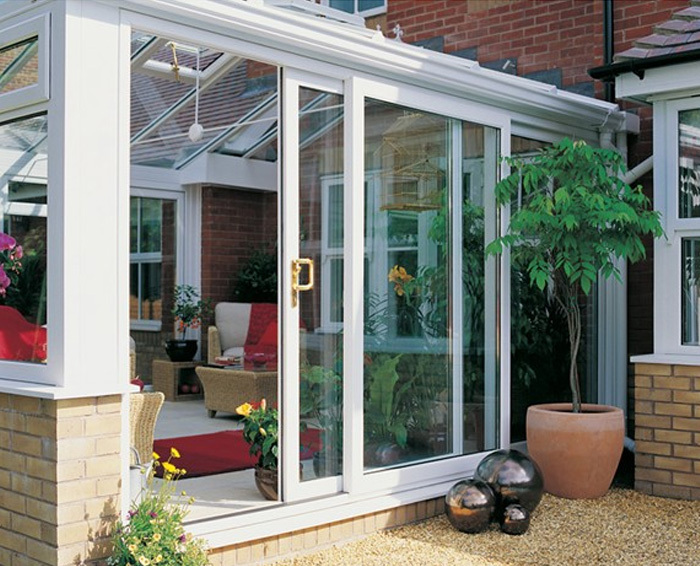 They are built to look great in your home, whilst requiring a minimum of maintenance.